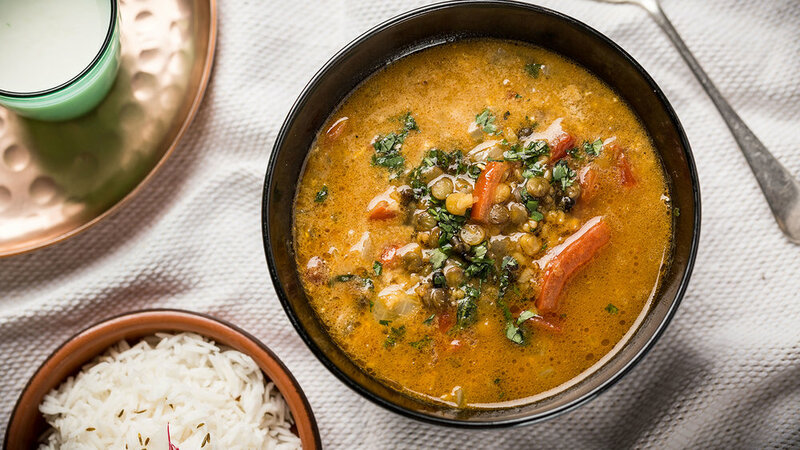 Join Gopal's Curry Shack for a 4 course feast of Indian-inspired food, made with seasonal, vegetables and of course, pulses! Contact Gopal’s Curry Shack to book. Kinda Forest school woodland Dal off!